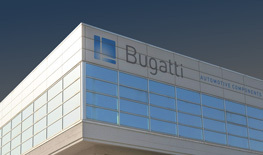 The new website of Bugatti Autoricambi is finally online! 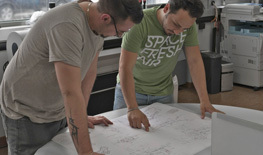 Inside you can find a new consultation of the catalog, faster and more functional. The site will be updated regularly with new products and company news.